A Tooth From the Tiger’s Mouth by Tom Bisio. You are literally in the classroom with Tom as he discusses the theory and treatment of sports injuries and orthopedic conditions. Tom draws on his extensive experience Chinese sports medicine to make the material come alive for the student. 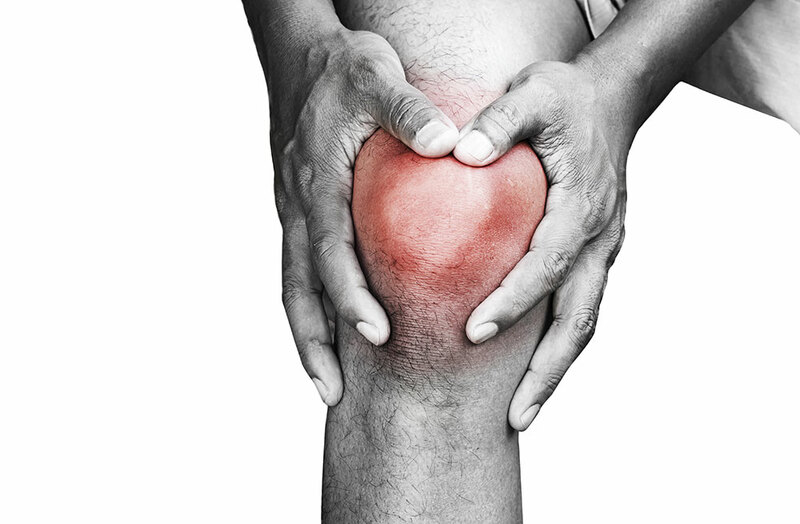 The three stages of injury are discussed in detail, using a multi-modality approach to treatment and healing that gets immediate and clinically effective results. Liniments, poultices and plasters (gao), herbal soaks, and pre-made internal formulas will be discussed in detail, and you will learn how to combine these therapies with acupuncture, tui na, guasha and cupping. You will learn when each type of therapy is appropriate, and how to use each therapeutic modality. The emphasis of this class is on the acquisition of clinical skills that can immediately be put into practice. Fans of A Tooth From the Tiger’s Mouth will appreciate the addition of more detailed information and new herbal formulas. 29 Videos (streaming) of Tom lecturing and demonstrating before a live class. An extensive handout containing all of the herbal formulae discussed in the lectures. plus: a 32 Page Extract from A Tooth From the Tiger’s Mouth: How to Treat Your Injuries with Powerful Healing Secrets of the Great Chinese Warriors by Tom Bisio. IAI does not offer CEU/PDA credits for online classes. 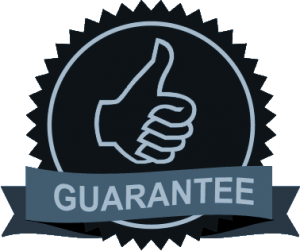 If you purchase the program and aren’t satisfied, just contact us within 14 days, and you’ll get a complete refund, minus a $25 administrative fee. 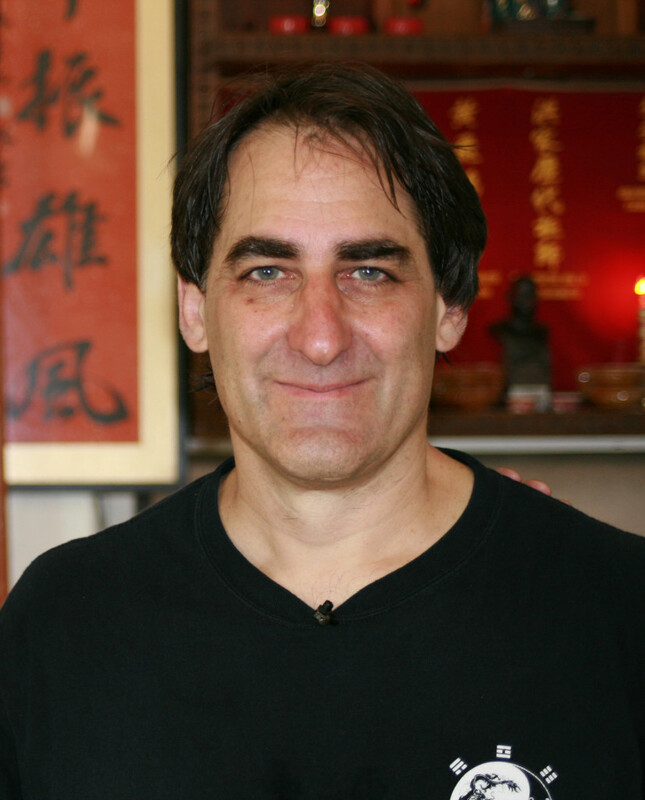 I’m Tom Bisio, the author of the Tooth From the Tiger’s Mouth: Gong Fu Sports Medicine Distance Learning Program. In designing this program I have drawn on my experiences of teaching martial arts for more than 40 years, and over 30 years experience as a practitioner of traditional Chinese medicine. In the course of preparing this program, I made numerous trips to China to study with masters of the internal arts and Chinese medicine, and wrote a number of books on internal martial arts. The knowledge and insights gained during those trips, as well as my experiences teaching martial arts and Chinese medicine in the United States and abroad have influenced this program which I am excited to offer you. What is Gong Fu Sports Medicine and why should I learn it? Gong Fu Sports Medicine has been used for centuries by martial artists and warriors to heal injuries rapidly, so that one can return to training and normal activities as quickly as possible. Anyone who is active should learn these time-tested methods that can help you to get back in the “game” sooner. This online learning program is based on the popular book A Tooth from the Tiger’s Mouth: How to Treat Your Injuries with Powerful Healing Secrets of the Great Chinese Warriors. 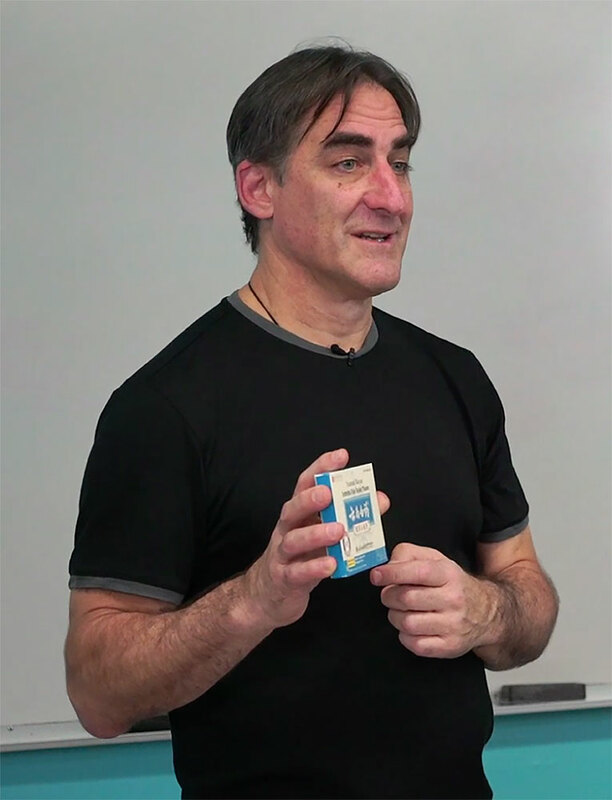 In this practical course, Tom details exactly how to treat injuries and he imparts valuable tips on using Chinese herbal medicine to treat injuries and speed healing. Why Study Online with Internal Arts International (IAI)? Tooth From the Tiger’s Mouth: Gong Fu Sports Medicine, Treatment of Injuries with Chinese Medicine offers detailed, top-notch instruction that is clear, concise and thorough. Every detail of treatment is explained clearly, and without mysticism or secrecy. In this practical hands-on course, Tom weaves together decades of training and teaching with his extensive experience in treating sports injuries in the clinic, on the playing field and in the dojo. When you take the class, you are literally “in the classroom” with a renowned expert in Chinese Sports Medicine. I don’t know anything about Chinese medicine – can I take this course? 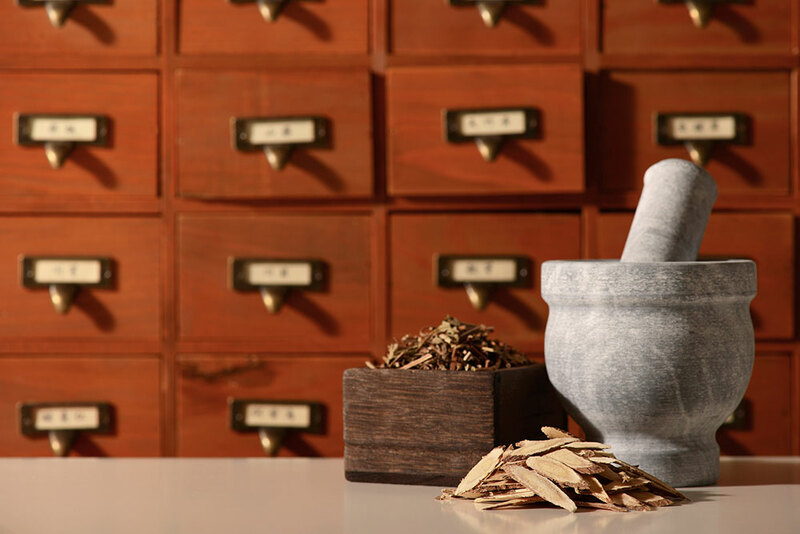 You don’t need to know anything about Chinese medicine to take this class. Tom has taught these techniques to thousands of people who have benefited from this knowledge and used it to treat friends, family, students and fellow team members. 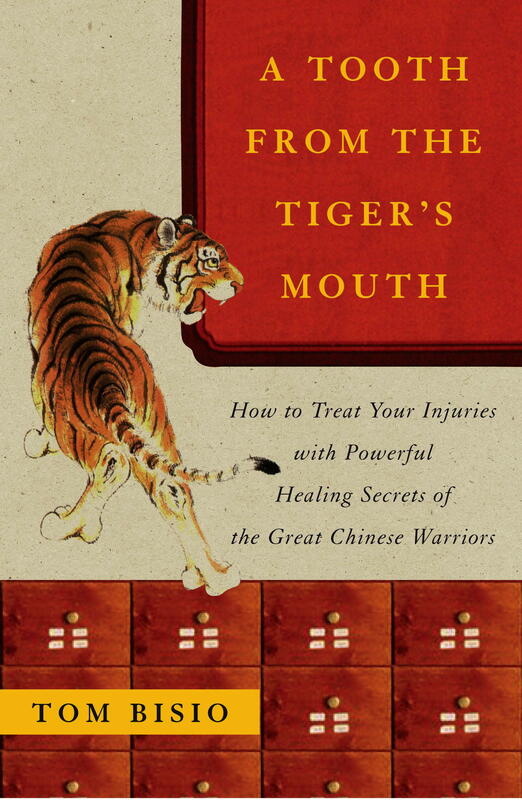 This course is based on the popular book A Tooth from the Tiger’s Mouth: How to Treat You Injuries with Powerful Healing Secrets of the Great Chinese Warriors. This book has sold thousands of copies and countless people have written us to recount stories of their successful use of Gong Fu Sports Medicine methods without any prior knowledge of Chinese medicine. Although many acupuncturists, coaches, massage therapists, physical therapist and even physicians have taken our classes in Gong Fu Sports Medicine, you do not need to be a medical practitioner or health care professional to take this class. Everything is explained in clear and simple terms without medical jargon. Where can I purchase the Chinese herbs and products mentioned in this class? Tom Bisio and Internal Arts International are partnering with Kamwo Meridian Herbs in NYC to make a Tooth from the Tiger’s Mouth product line composed of formulas used in this course and mentioned in the book, A Tooth from the Tiger’s Mouth. This new product line will be available from Kamwo starting in June, 2019. How is the Tooth from the Tiger's Mouth Online Program delivered? When you sign up for our online program, you will receive an email receipt with a link to access the program. In your receipt, you will see a link to the files associated with your purchase. By clicking the link, you will be directed to your page. You will be able to download written materials related to the course (PDF), and online access to 29 videos (streaming only). The videos are accessible only to students in the Tooth from the Tiger’s Mouth online program. If you have not received an email receipt, please check your email server’s Spam folder. If you can’t locate it, please contact us. Can I receive CEU/PDA Credit for this class? To receive CEU/PDA credits you must purchase this course from healthyseminars.com . Can I email Tom Bisio directly with questions? It is not possible to answer everyone’s questions and many questions are impossible to answer through words alone. We encourage you to practice the material as many questions can only be answered through practice. We do offer workshops in Sports Medicine and Revival Techniques periodically in the USA and Europe. We recommend attending a workshop in person. New York Internal Arts LLC, Internal Arts International and Tom Bisio are not responsible in any manner for any injury or illness which may result from following the instructions contained within the book. The points, treatments and formulas described in this book may be too powerful or dangerous for a given individual and are presented here for informational and historical purposes only. Before using any of the points or treatments described in this book, the reader should consult his or her physician for advice regarding their individual suitability for performing such activity. Any health or medical benefits attributed to these techniques, physical movements, herbal remedies, and medical treatments whether mentioned or inferred, are not advocated or promised by the author or publisher. Any health benefits, whether mentioned or inferred, are those typically attributed to these techniques, and protocols in traditional Chinese culture. We neither endorse nor advocate these benefits and opinions, nor do we vouch for their veracity. They are presented for educational purposes only.